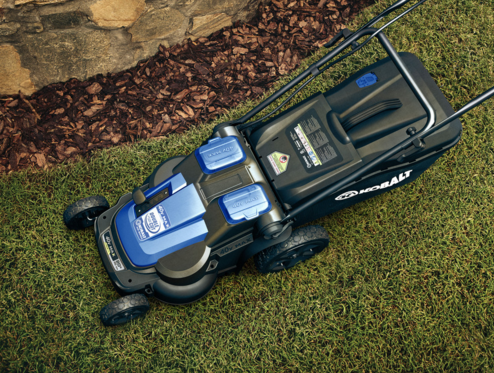 Gas-powered lawn equipment releases lots of exhaust that contributes to air pollution. A popular DEQ program called CARROT offers incentives to swap gas mowers and trimmers for electric ones. 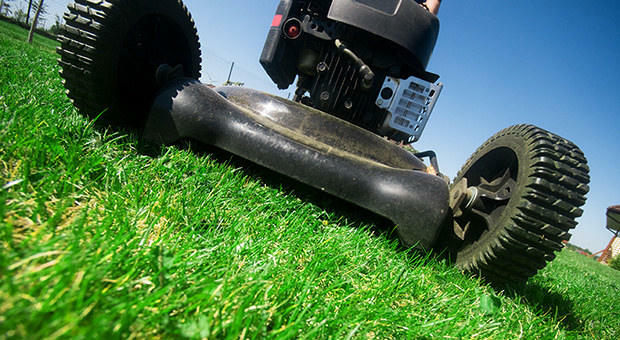 Electric mowers and trimmers will help reduce summer smog, and that's why the Utah DEQ's offering the discount lawn equipment program again. Running a gas trimmer means around the same pollution as driving 159 miles. Registration opens at 8 a.m. Wednesday to get discounted lawn equipment through the CARROT program. Mowers that usually cost $399 dollars will cost as little as $100 for people who trade in their gas-powered machines. And people can buy a discounted trimmer for as little as $25 with a gas trade-in. The electric mowers and trimmers will be available for pickup on April 23. But there’s a limited number of them, and Burr expects the electric yard equipment to go fast, like they did last year. Funding from the State Legislature is paying for the program this spring. 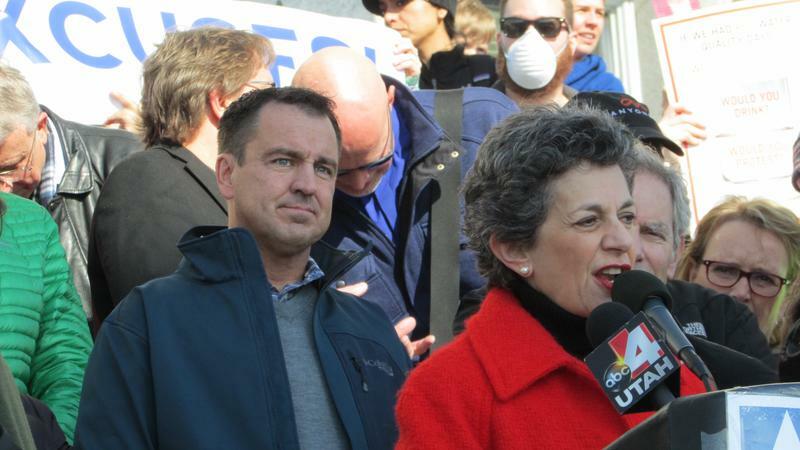 But lawmakers didn’t renew the appropriation for next spring, even though cutting emissions like these is considered essential to cleaning up the Wasatch Front’s air.